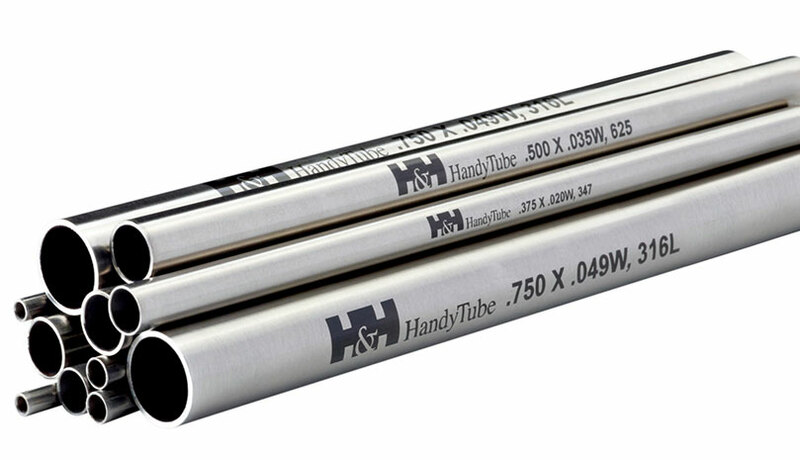 Stainless steel 316 instrument tubing frequently used on offshore platforms has a thin chromium oxide protective layer for corrosion protection. However, there are instances where this layer does not provide the necessary protection. In the presence of chloride or localized pitting the oxide film may be at risk of failure. In addition, crevice corrosion may occur in stainless steels and can appear to be pitting corrosion. 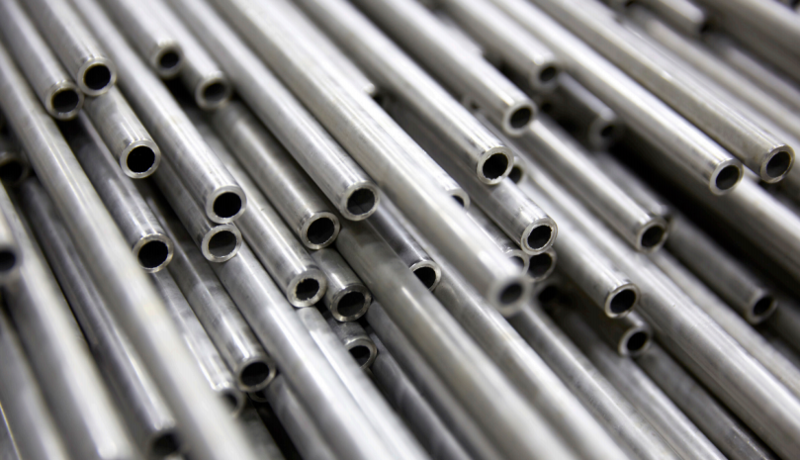 From one to three years after installation in applications in the Gulf of Mexico some SS 316 tubing has shown to become pitted. To combat these occurrences stainless steel 317 and 317L, known to be somewhat more corrosion resistant, have been attempted without providing significantly positive results. Localized corrosion is typically considered as pitting or crevice. Pitting is easily recognized on the surface as corroded or rusted pits, where crevice corrosion is often more difficult to detect. There are many influences that cause localized corrosion, from the environment to handling and installation, to improper selection of the best alloy for the application. Improper installation and selecting the wrong alloy will often result in rapid deterioration of the tubing surfaces. In addition, if seawater deluge systems are tested without proper freshwater cleansing, corrosive chloride deposits may settle in. The same or very similar corrosion has occurred on stainless steel instrument tubing at the NASA Kennedy Space Center Launch Pad in Florida, in the West Africa Bonga FPSO and some North Sea platforms. Pitting and crevice corrosion have been found on North Sea platforms within five years of service or less. In some applications various liquid coatings have been attempted without success. Proper surface preparation and a uniform dry film thickness of coating are very difficult, if not impossible, to achieve due to the limited surface area of small diameter tubing. Crevice corrosion is not uncommon on offshore platforms due to the debris from blasting abrasives, drilling muds and other common activities in this environment. For these applications pitting resistant alloys such as AL-6XN, alloy 2507, alloy c276, Monel 400, or Tungum can have measureable success. 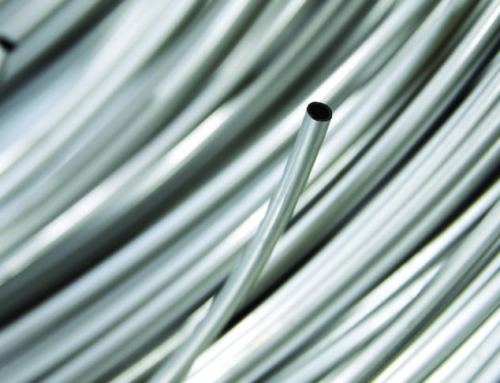 Less expensive thermoplastic PVC jacketed stainless steel tubing is found to hold up to under these conditions and can be a good alternative. The likelihood of having this film breakdown increases with a higher concentration of chloride and elevated temperatures. To-date, the best solution for corrosion resistant tubing is the use of a UV resistant extruded thermoplastic polyurethane jacket (TPU). 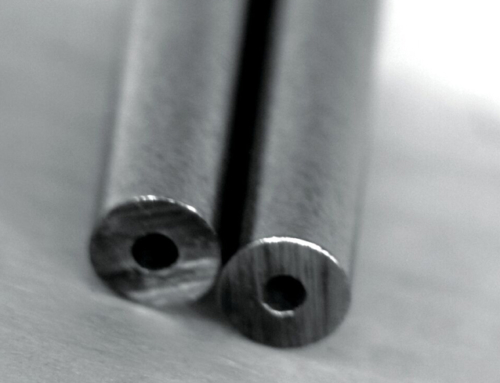 Several qualification tests have been successfully conducted on TPU jacketed tubing. TPU jacketed tubing has been recommended for all new construction and MRO applications at Chevron Energy Technology. 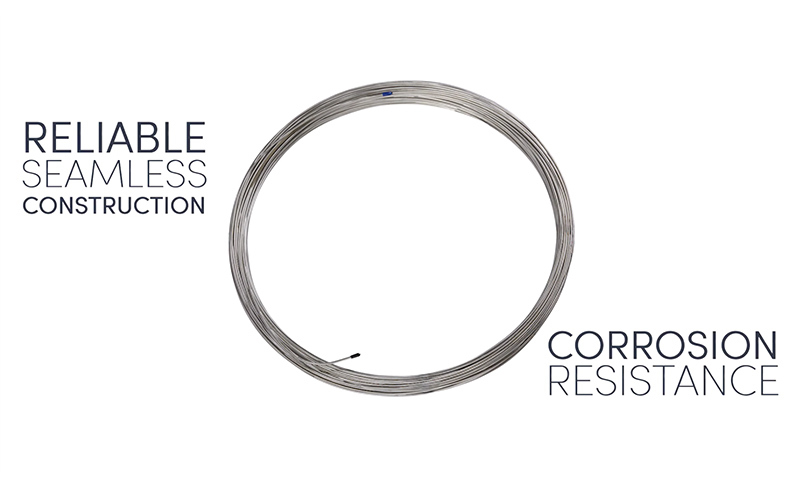 Wherever possible, Chevron advises the use of coiled stainless steel tubing jacketed with TPU to reduce the number of required mechanical or weld connections, which can be potential areas of corrosion. Thermoplastic Polyurethane (TPU) sheathing over 316L coiled seamless tubing is an ideal solution instead of using encapsulated stick tubing and fittings. It is imperative that TPU sheathing is rated to be fire retardant and stable from UV deterioration for a minimum of 20 years of in-field service. This sheathing is easily installed with hand, tabletop or special field bending tools. 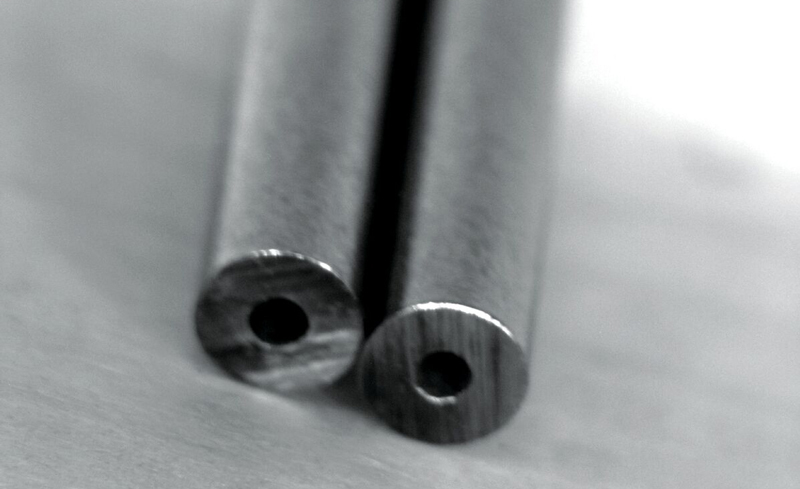 Uncoilers are used to pull the tubing from the spool to the desired length, and then tubing can be cut with traditional tube cutters and bent to the desired radius. Another alternative is the use of PVC coated stainless steel tubing using the same installation process. 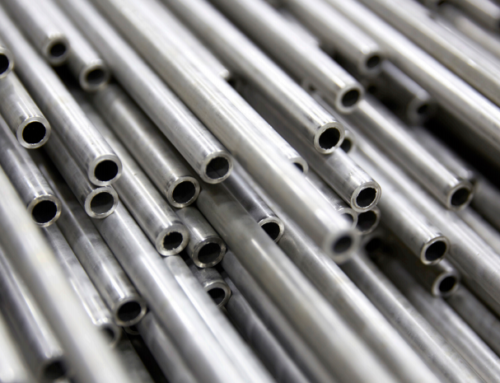 PVC jacketed stainless steel tubing helps provide increased protection against galvanic and atmospheric corrosion. PVC is best suited for applications such as gas and liquid transport lines, steam supply and condensate return where weatherproofing and energy conservation are important. This is a more practical and cost-effective alternative to field-installed insulation of small-diameter tubing systems. One of the primary benefits of using stainless steel coiled tubing over long lengths is the reduction, or elimination, of mechanical fittings and/or multiple welds. Fittings should be minimized whenever possible to reduce opportunities for leaks. When shorter tubes are joined with fittings, even if the tubes themselves are jacketed with TPU, there is still a large amount of labor required to protect the fittings after they are installed. TPU sheathed AISI 316L coiled tubing is the best solution for this and many other applications. It reduces the risk of leaks through fittings (continuous coils) and pitting (corrosion protection). 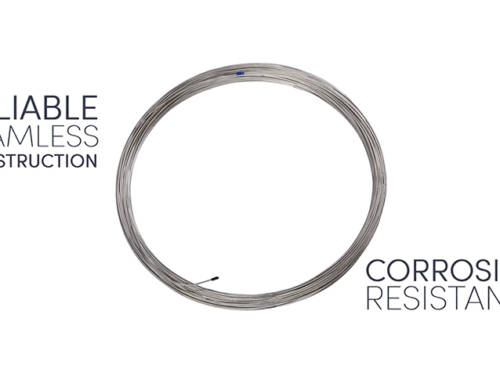 Coated coil tubing can be installed in parallel, running together in an encapsulated formation. This method saves space and makes installation of multiple runs fast and easy, reducing labor costs. 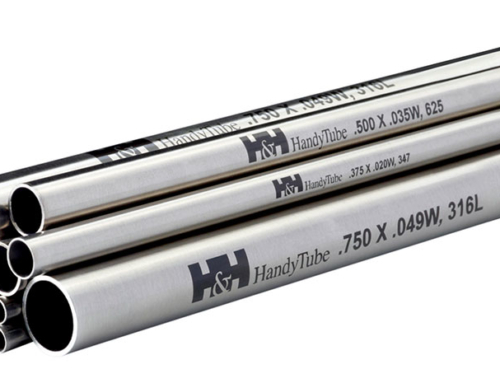 For multiple tubes (up to as many as four parallel tubes), a dual jacket or conduit should be used so individual tubes can be split while maintaining a continuous protective jacket on each separate length of tubing. Industry standard, NACE SP0108-2008 “Corrosion Control of Offshore Structures by Protective Coatings,” outlines procedures for more effective corrosion protection in offshore structures and API RP 552 “Transmission Systems,” addresses some best practices for installation. However, neither of these standards address ways to avoid crevice corrosion. As stated, the best practice for maintaining corrosion control of tubing is to use AISI 316L coiled tubing sheathed with a TPU jacket.